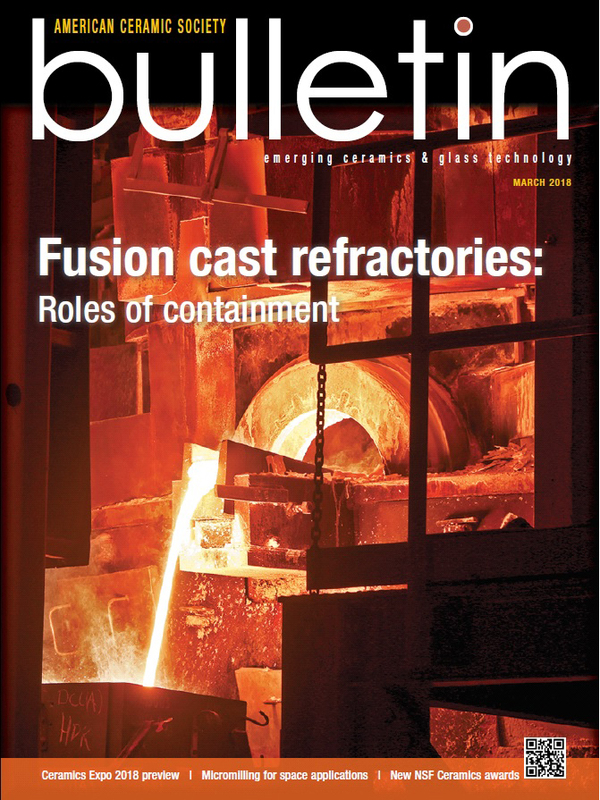 Kevin Selkregg’s article “Fusion cast refractories: Roles of containment” appeared in the American Ceramic Society Bulletin, Vol. 97, No. 2. Click here to read about the role of fused cast refractories in nuclear waste storage.